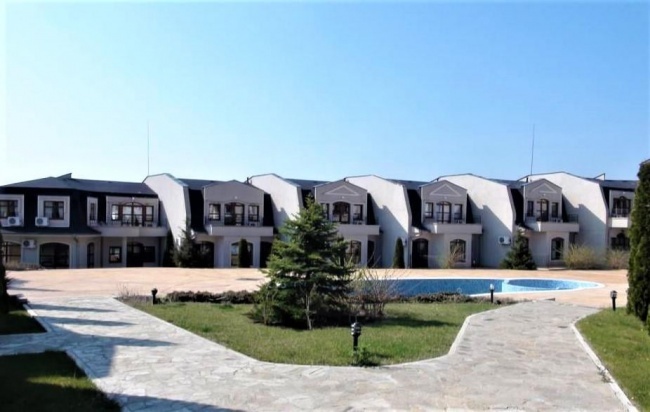 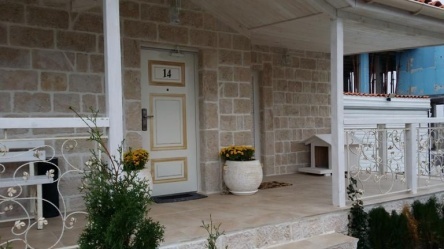 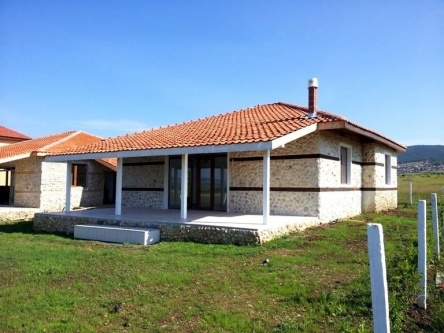 Offered for sale is this ground floor two bedroom fully furnished apartment, located in a gated development, just 2 miles away from Sunny Beach, near Kosharitsa village. 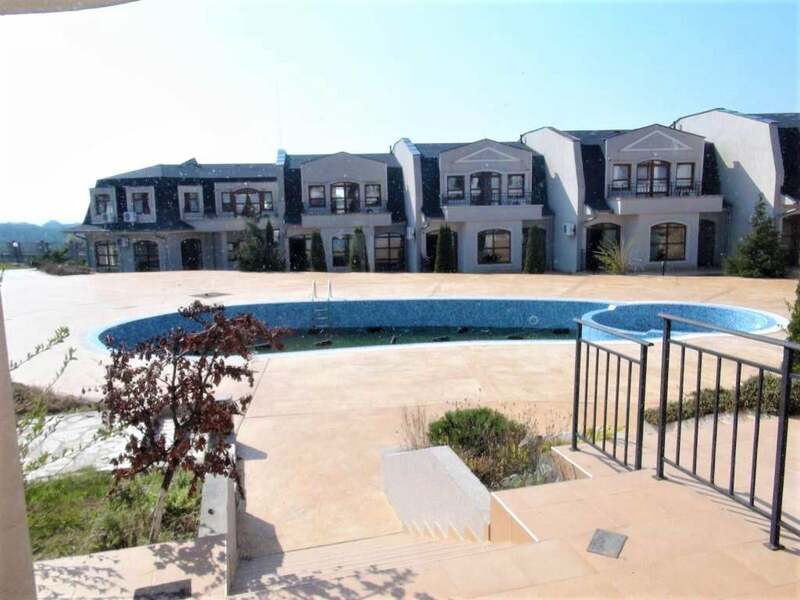 The apartment comprise open plan living room with kitchen & dining area, two double bedrooms, bathroom with wc and veranda. The property has direct access to the common swimming pool and garden. 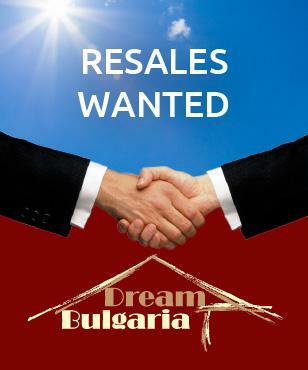 Please enquire now for full details.